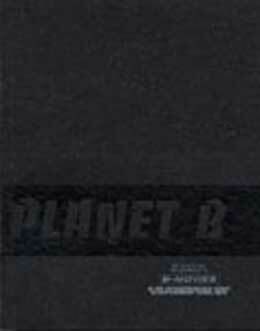 “PLANET B” addresses the fantastic world of B-movies and their impact on contemporary artists. The exhibition is an homage to a genre that spans a wide array of productions ranging from sci-fi, horror and splatter movies to western and softporn flicks. 25 artists will attempt a survey of the rare and often trashy fundus of a pop-cultural phenomenon.